NOV 23, 2015. Dance begins 7pm; intro lesson 6:30. George Marshall was introduced to square and contra dancing in the early seventies while working as a summer trail crew volunteer in the White Mountains of New Hampshire. He quickly became an avid dancer, seeking out dance venues wherever he could find them. While attending college in Amherst,Mass he founded a contra-dance band, Swallowtail, with some fellow students and began calling and playing for dances. Now a full-time musician/caller/dance teacher, George tours nationally throughout the year. His specialty is teaching and calling the New England-style contra dances he has collected throughout the country. 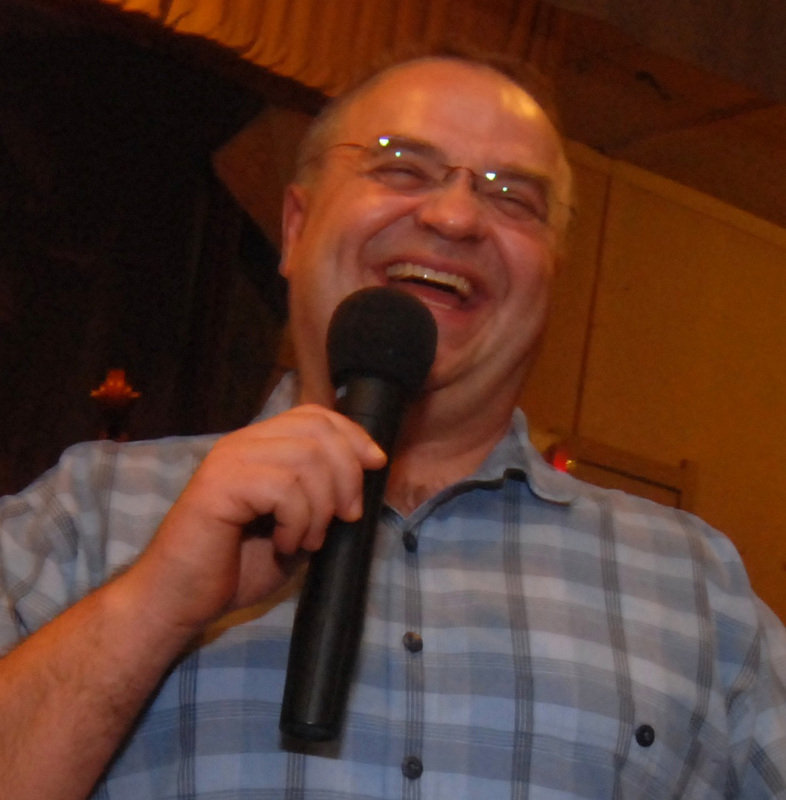 He is renowned for his knack of matching music to dance and for his smooth, concise teaching and presentation. 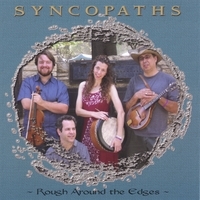 The Syncopaths bring a fresh, contemporary spin to music and songs rooted in the Scottish, Irish, and American folk traditions. They procuce a compelling, rhythmic interplay of fiddle and mandolin, rich vocals, and unexpected colors and rhythms from the piano and bodhrán. The exuberant joy they derive from the music and each other is palpable and contagious. JOIN US for this excellent SPECIAL DANCE! Note the time change: Dance begins at 7pm. There is a workshop at 6:30pm. The dance begins at7:00. All other dance details are on the "About Our Dance" page on this website.